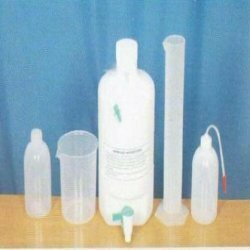 We provide a huge assortment of Scientific Plastic Ware for our esteemed clients. They are made from quality-approved materials to ensure the satisfaction of our valued clients. We offer these products in various designs, shapes and sizes, keeping in view the requirements of our clients. Furthermore, they are light weight, high breaking point, extremely durable and accomplished in international standards sizes as well as in customized range with on time deliveries. We are one of the leading organizations engaged in offering a wide array of Scientific Vials. 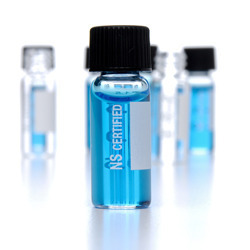 These vials are clear and are highly acknowledged as these can withstand harsh conditions. Further, these are offered with a built in seal ring, which makes the vial leak proof. 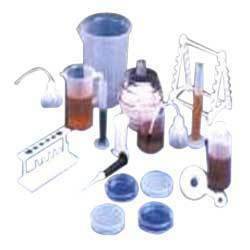 We are instrumental in offering an extensive gamut of Scientific Plastic Ware. These wares are highly appreciated by the patrons as these make the process of serving entire food items easy. Furthermore, these products can also be used in microwaves. Looking for “Scientific Plastic Ware”?